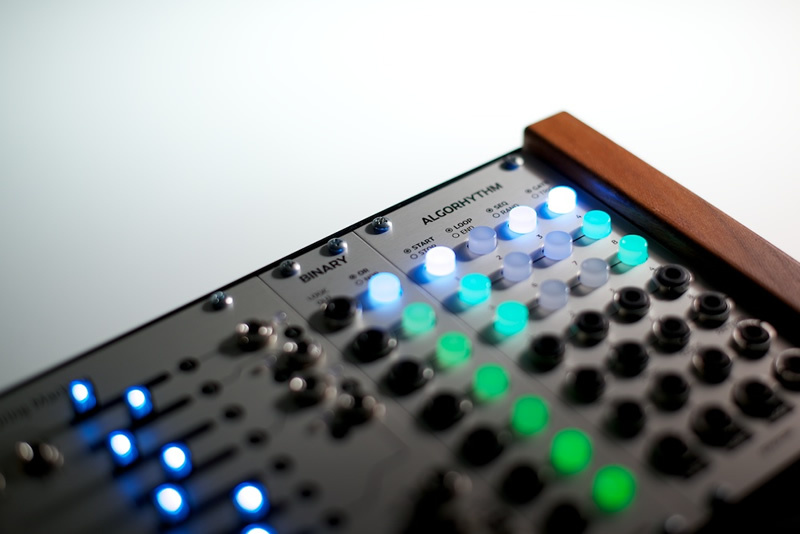 This is an alternate panel for the Cyclebox 2, designed by Cylonix and manufactured by Intellijel. NOTE: Intellijel wants you to know that "Replacing the panel is done at the risk of the user and may potentially result in voided warranty. Care must be taken not to damage any of the panel components."